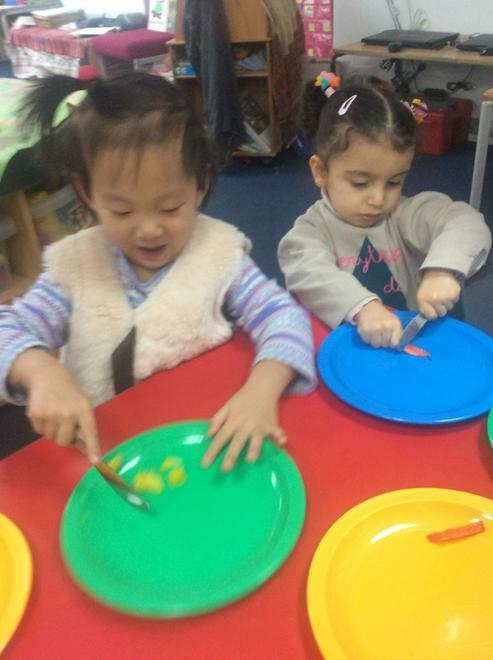 We are cooking noodles for the Chinese New Year celebration. 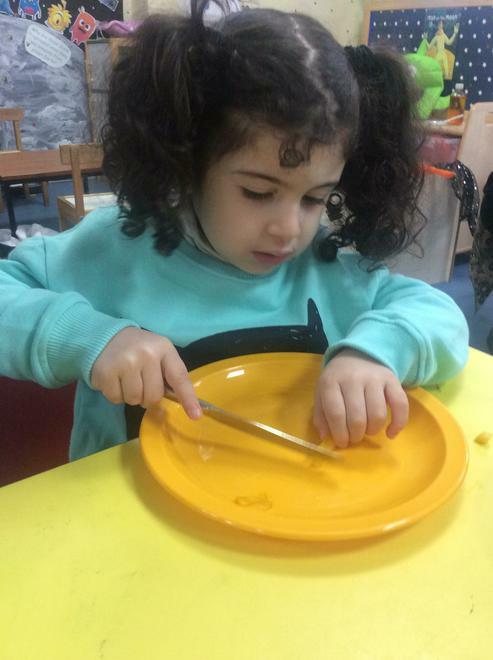 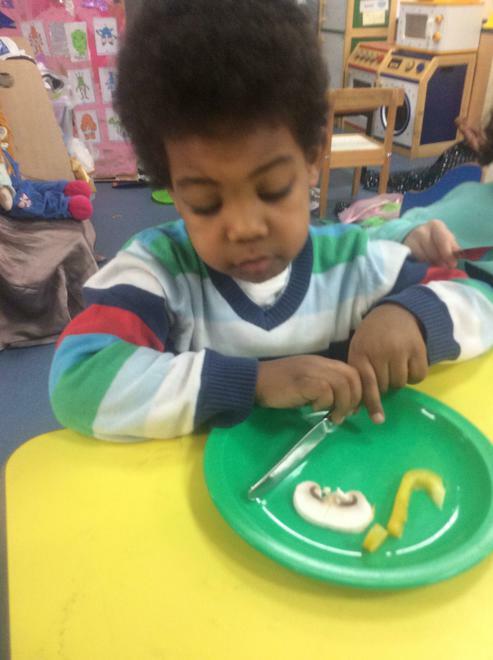 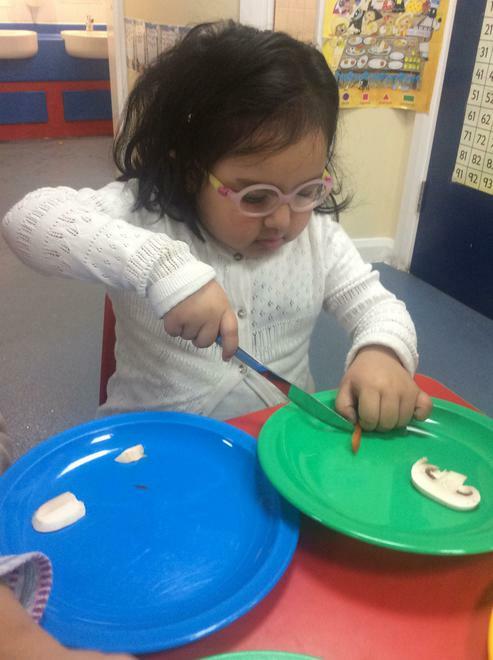 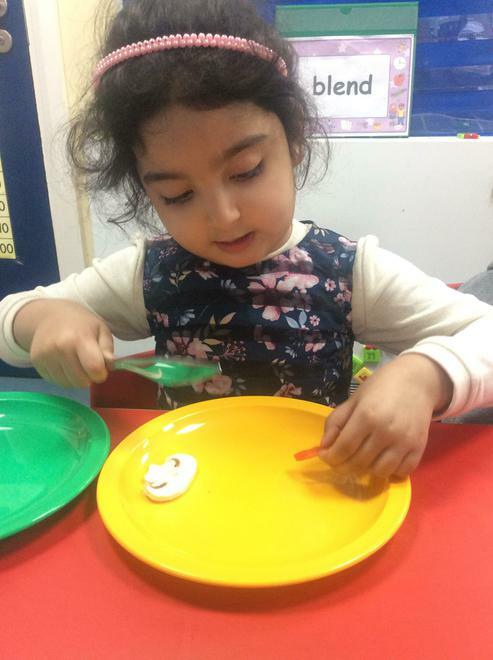 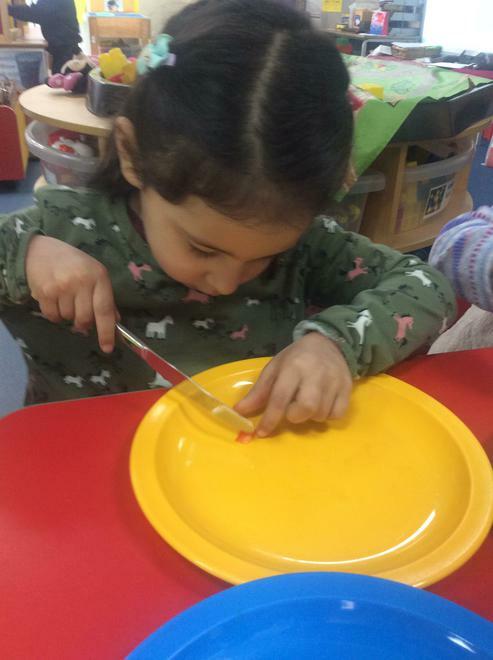 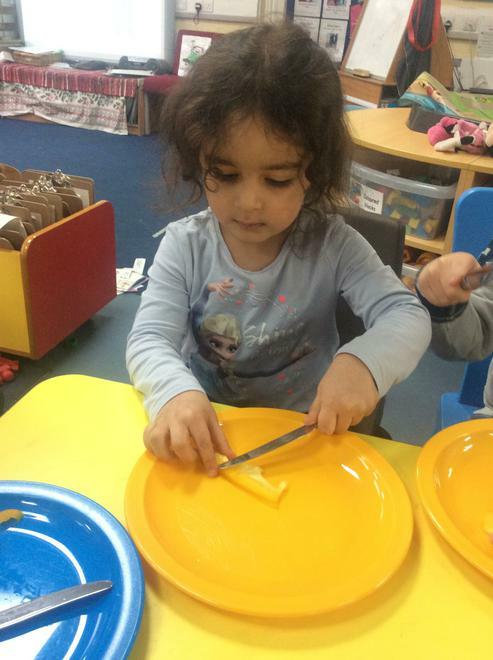 We helped in preparing the vegetables by cutting using a table knife. 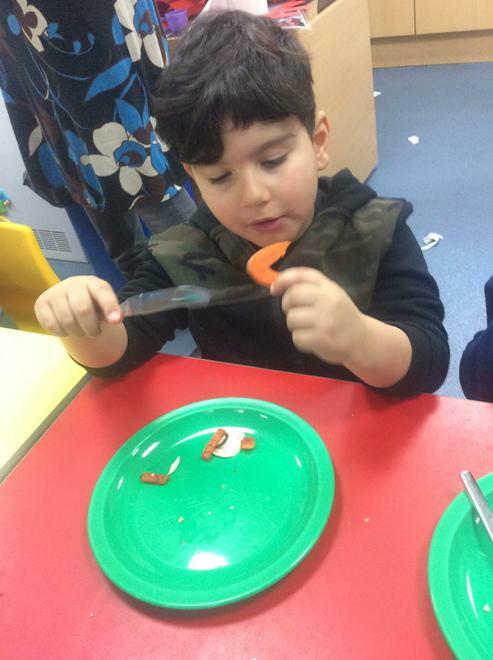 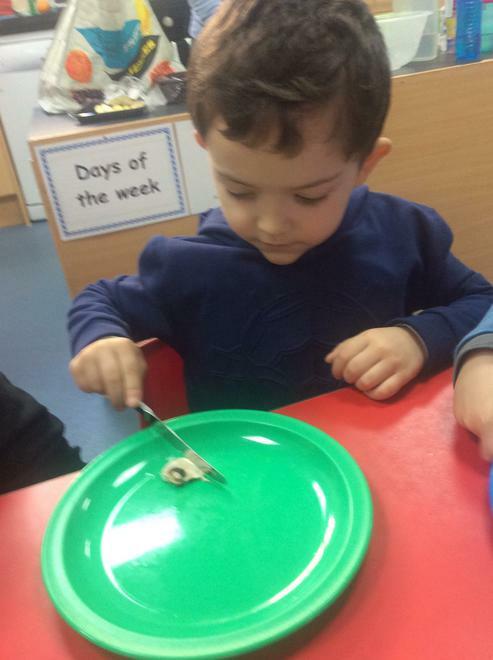 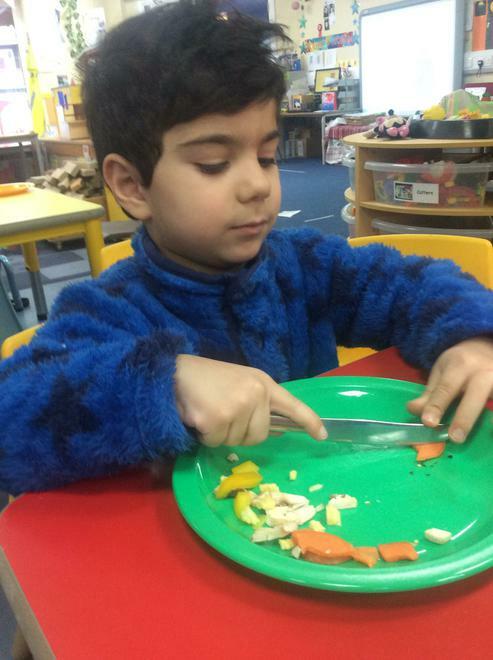 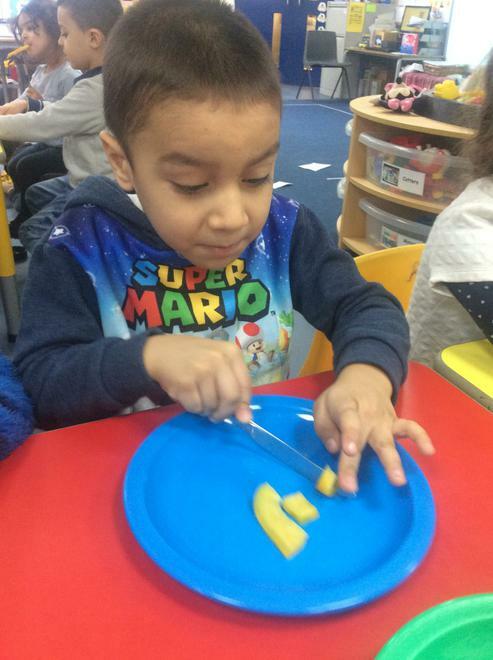 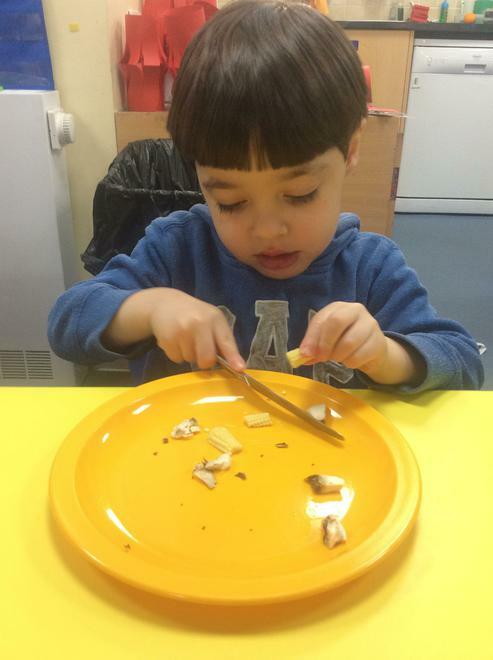 We also tasted the vegetables that we cut. 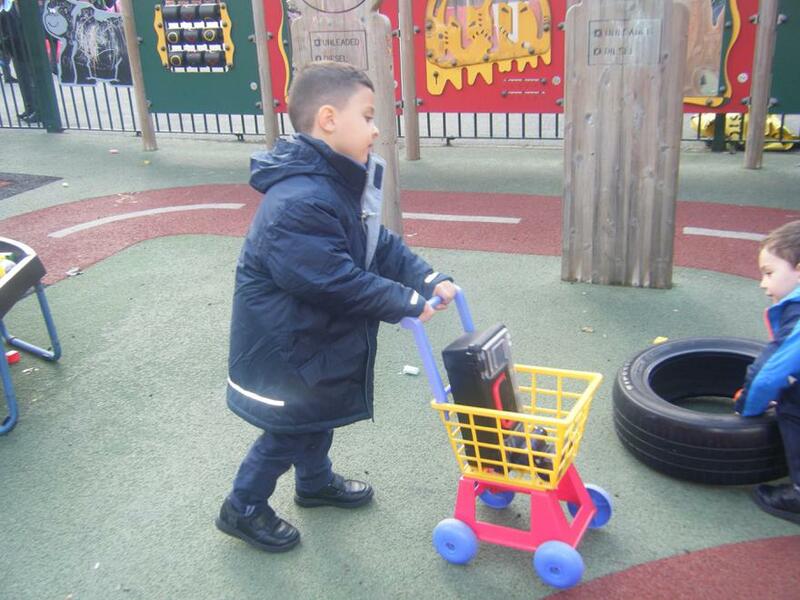 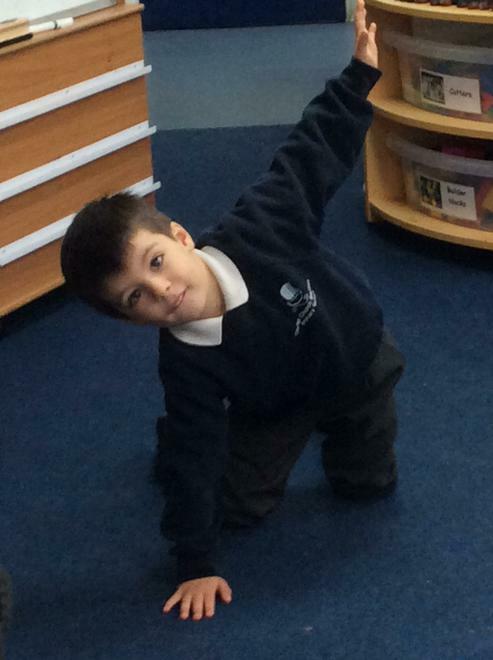 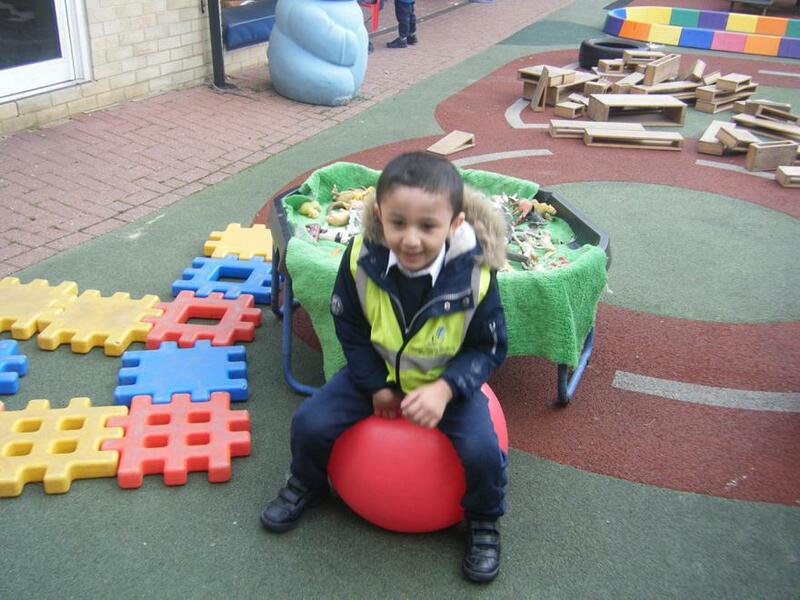 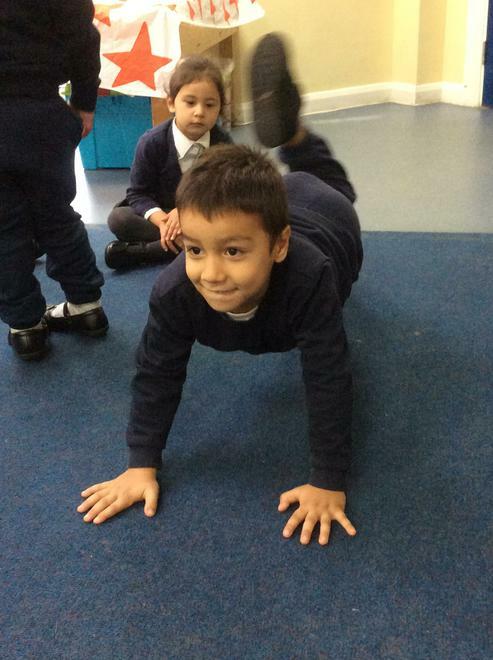 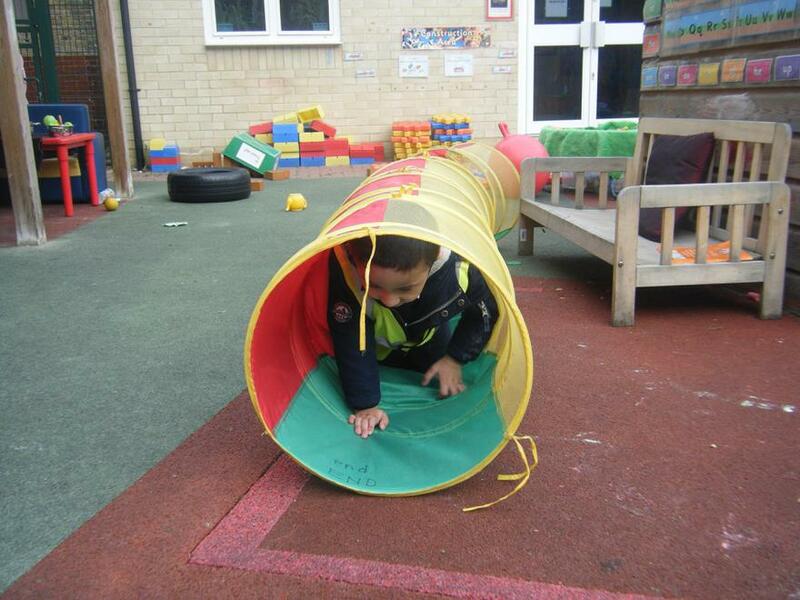 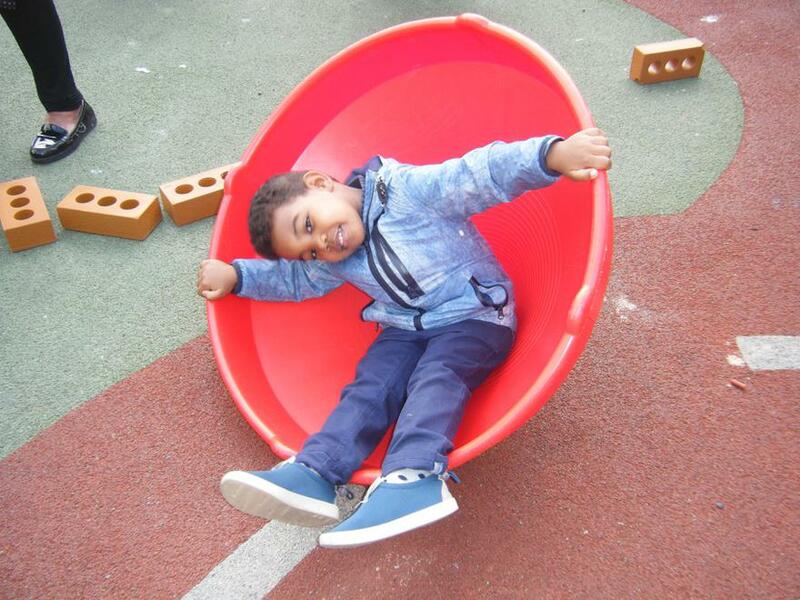 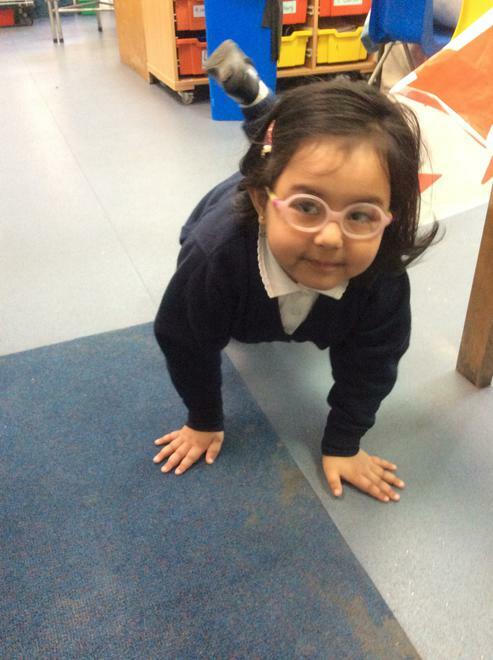 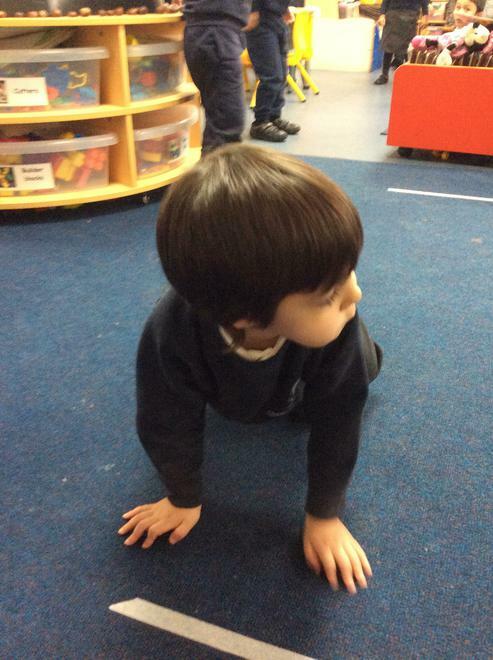 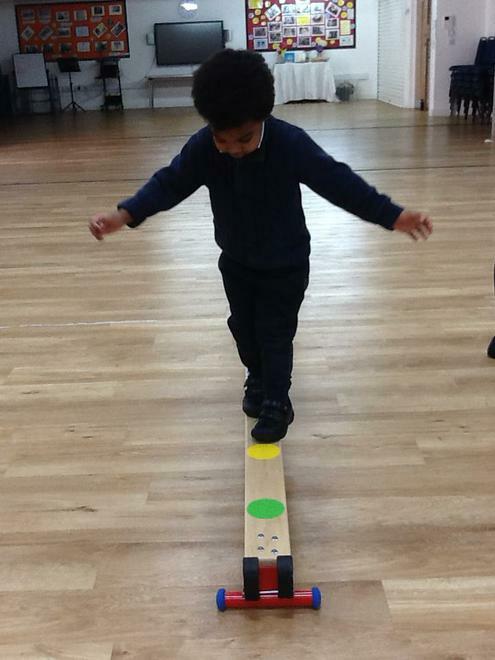 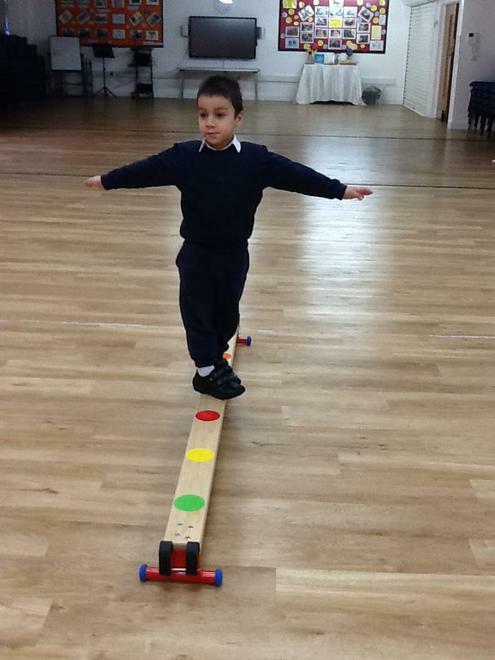 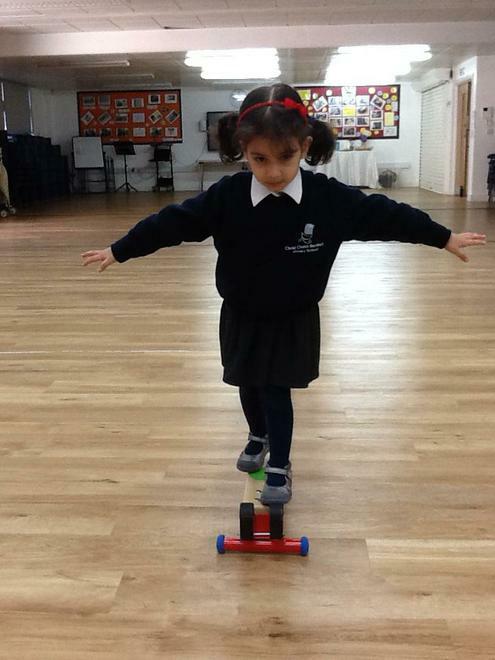 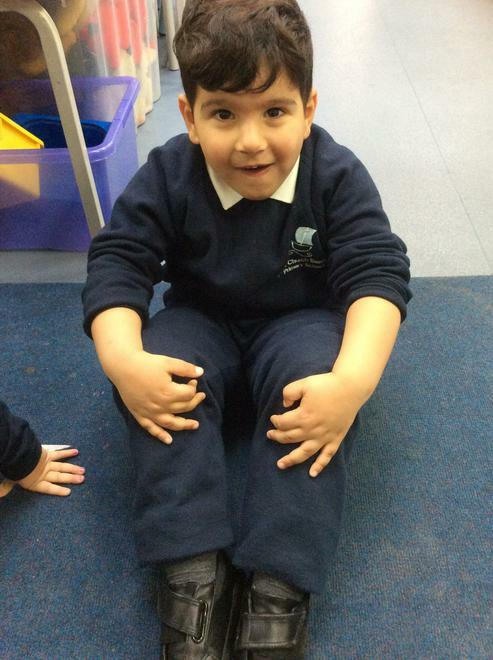 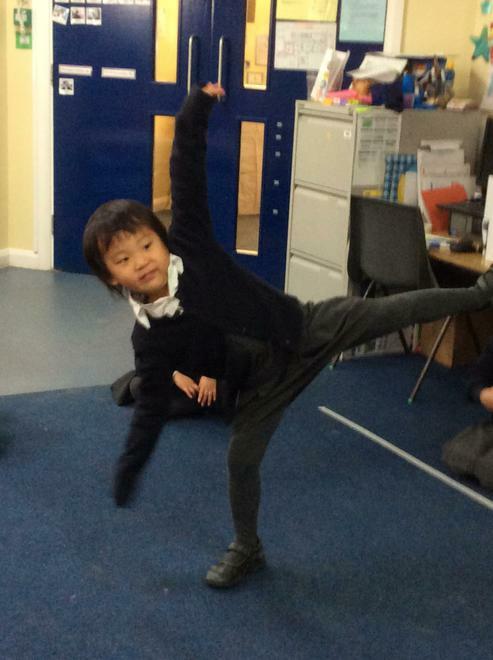 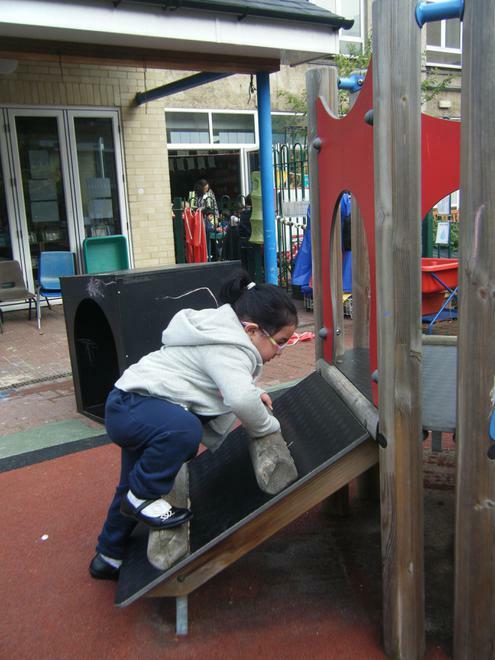 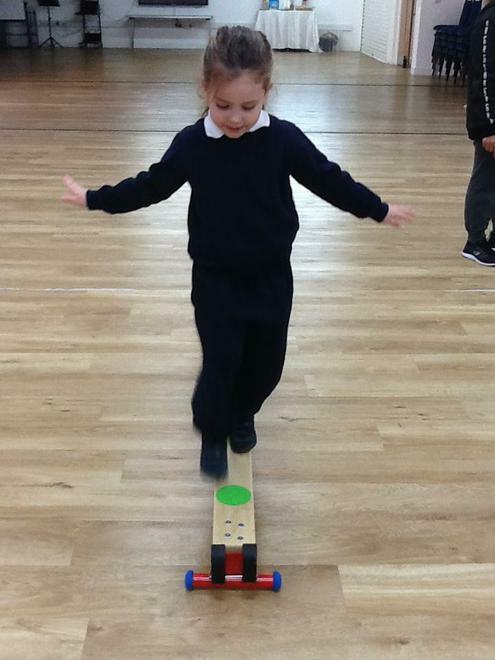 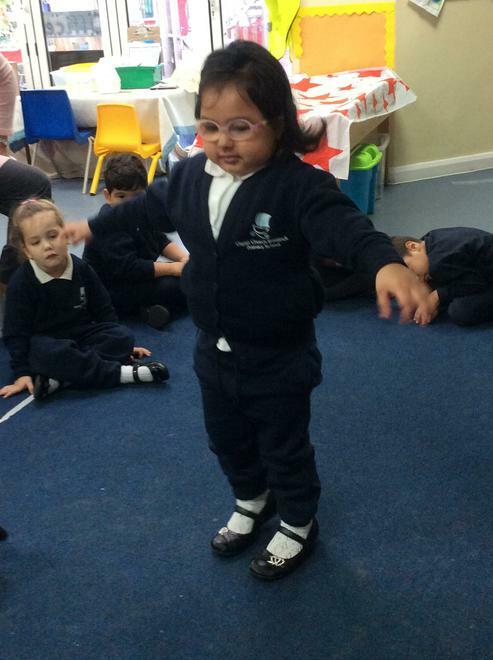 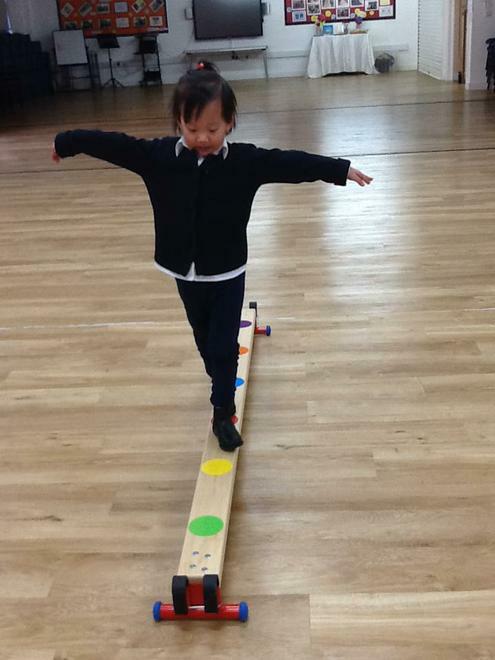 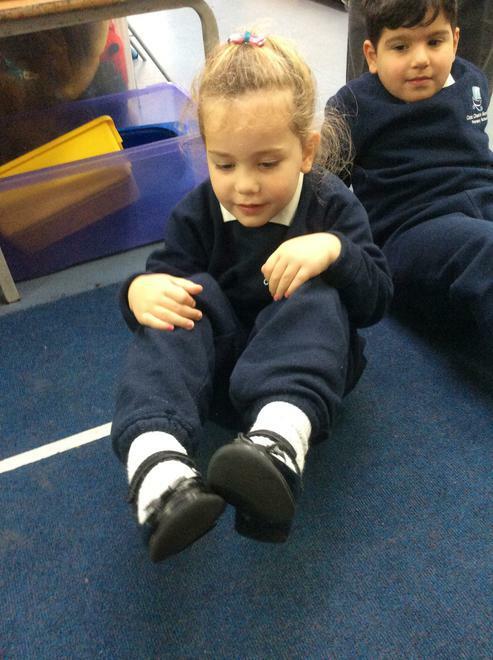 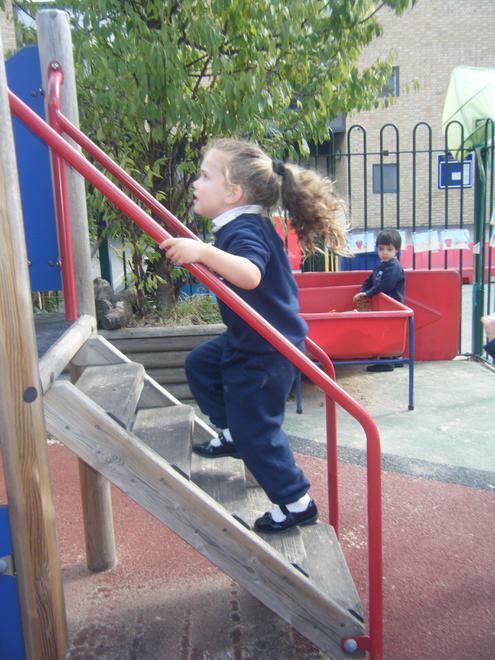 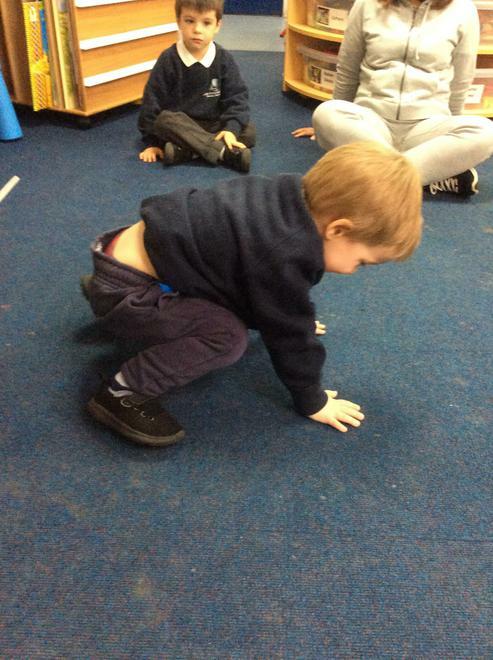 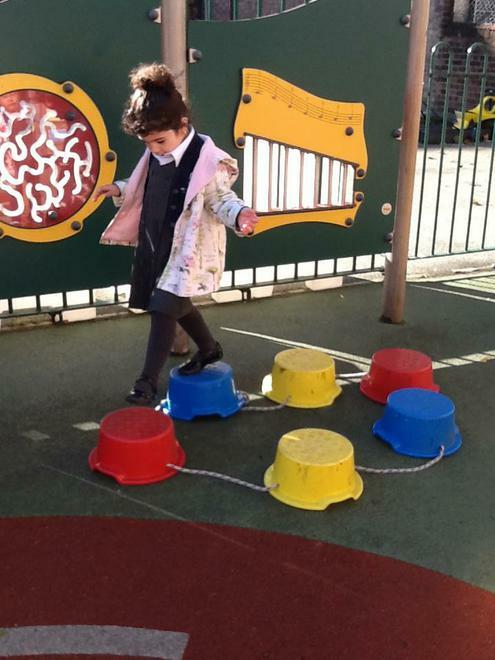 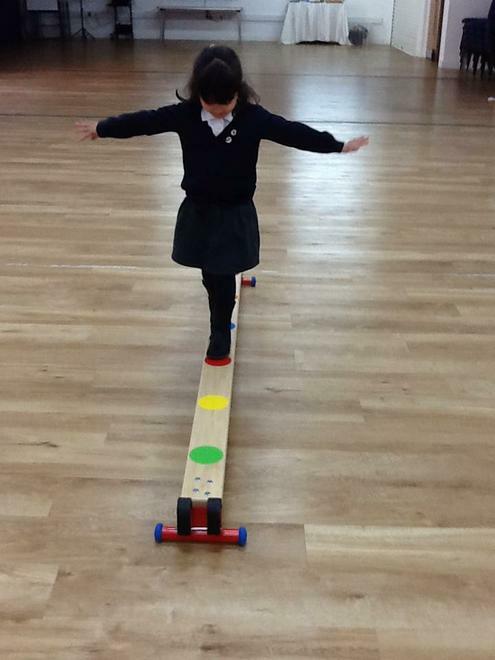 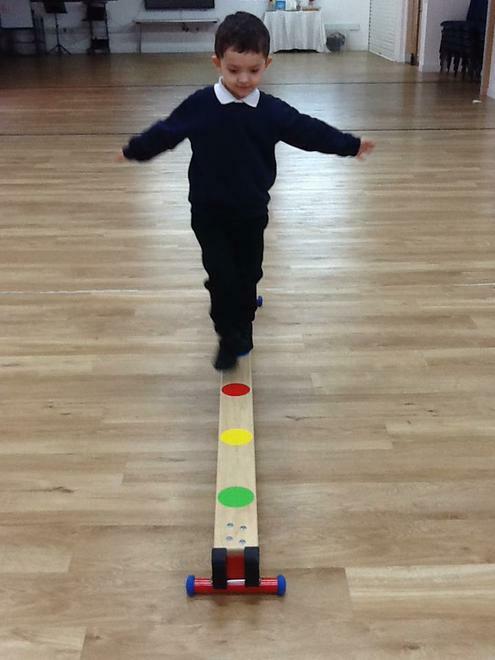 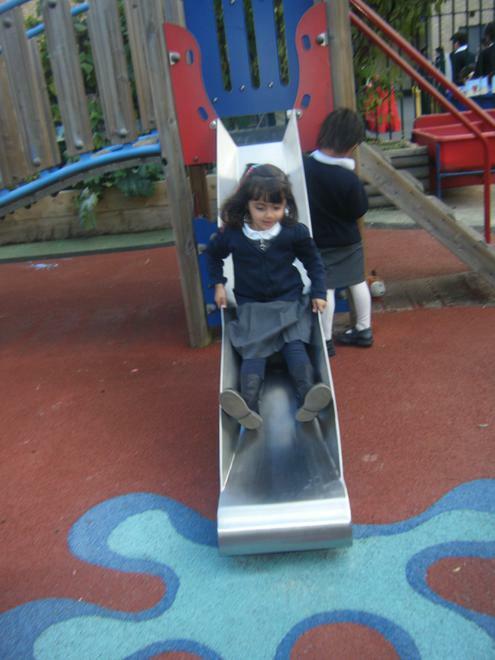 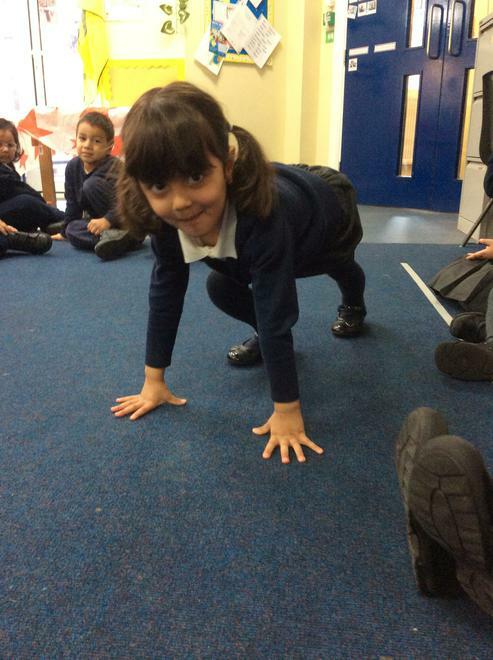 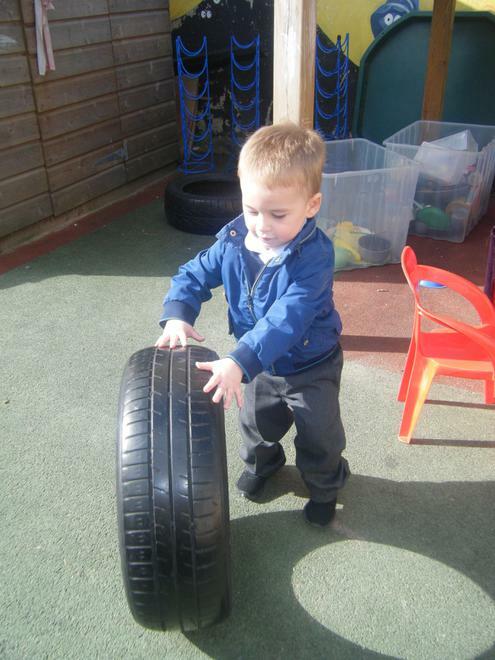 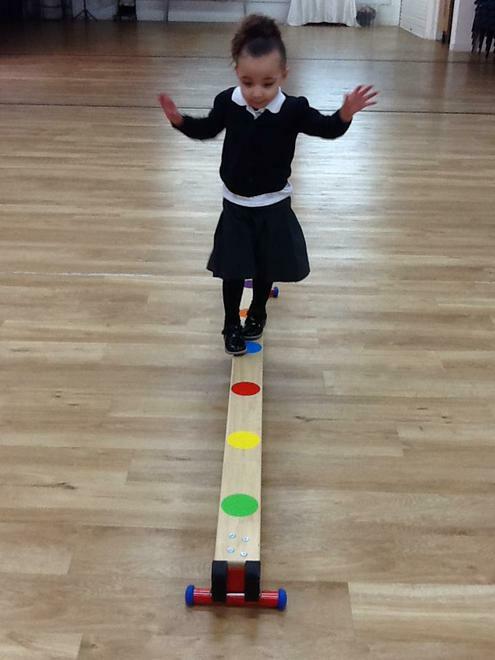 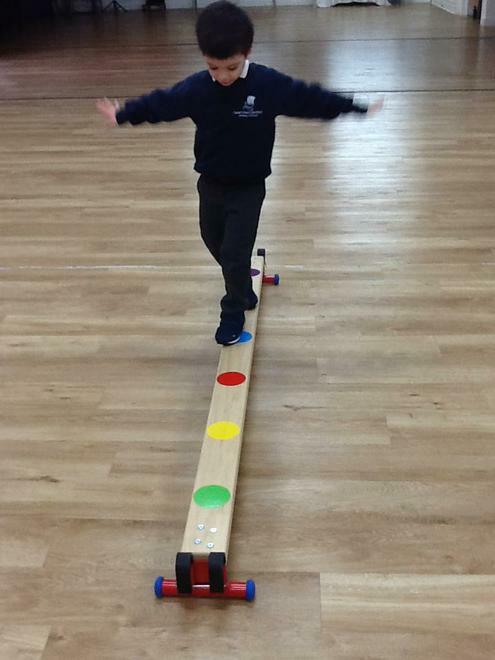 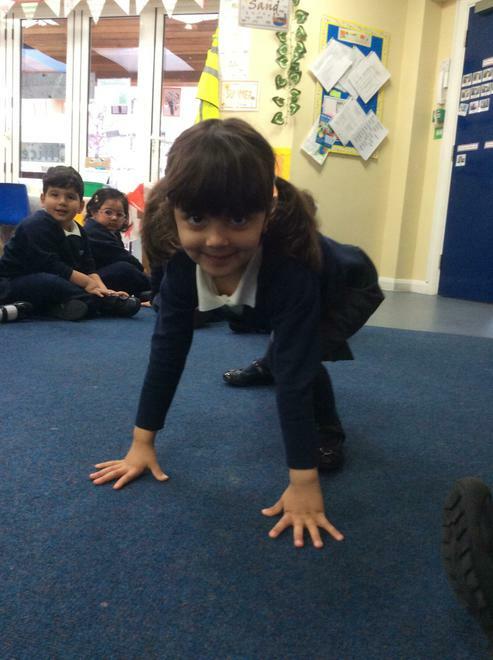 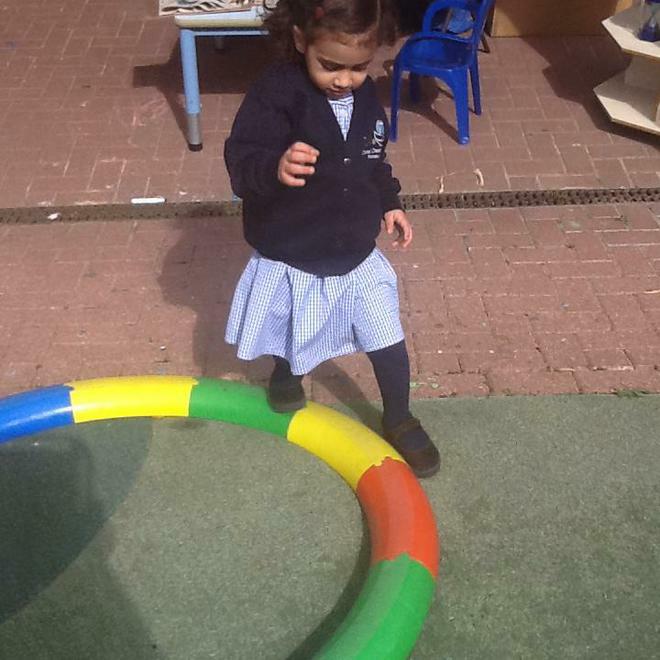 We are learning to balance on the equipment. 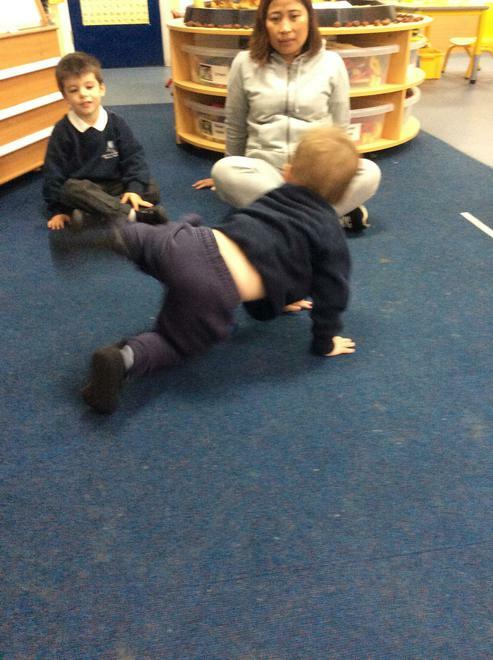 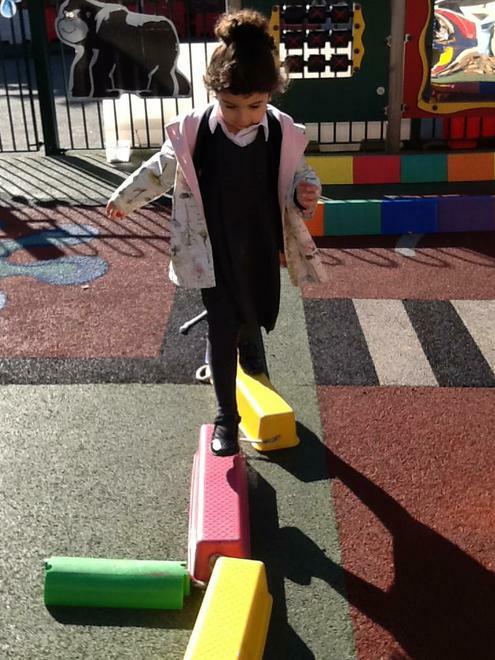 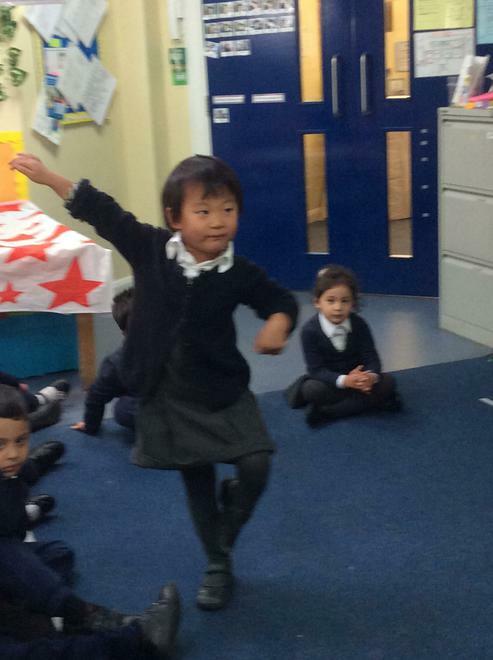 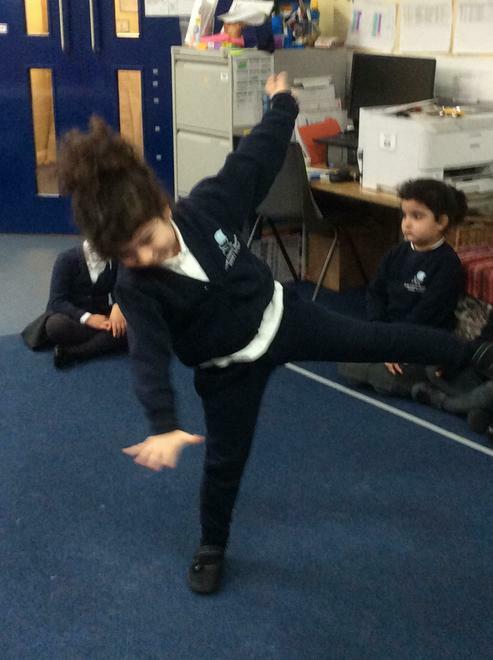 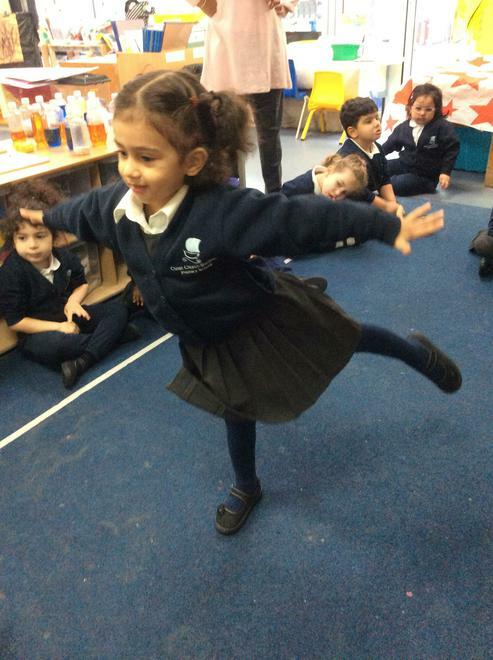 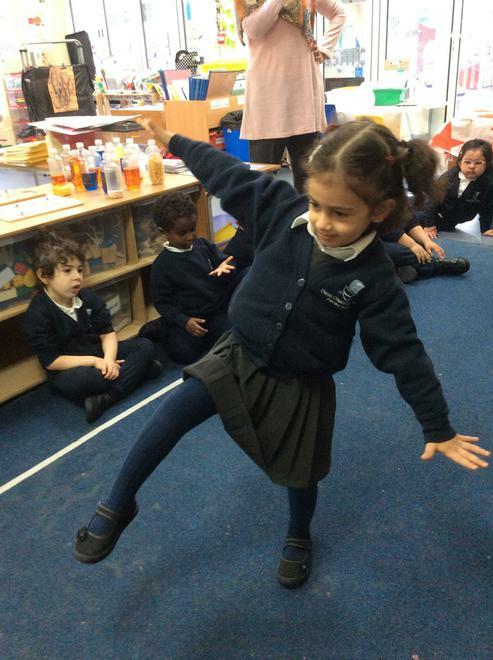 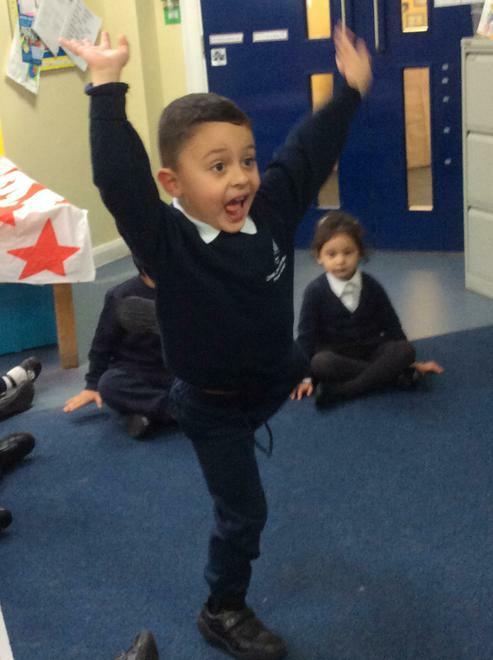 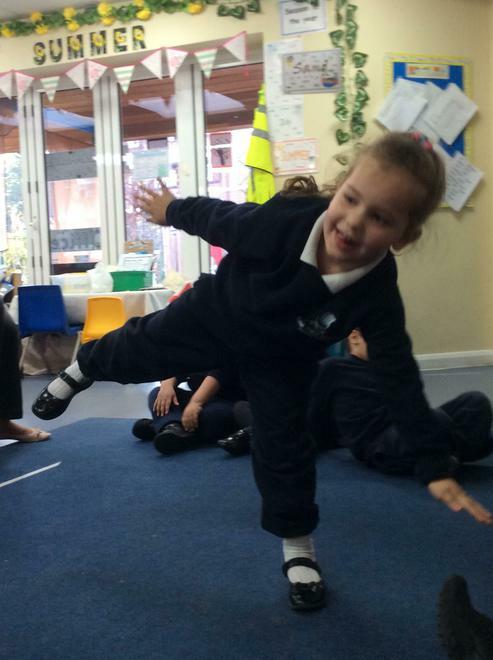 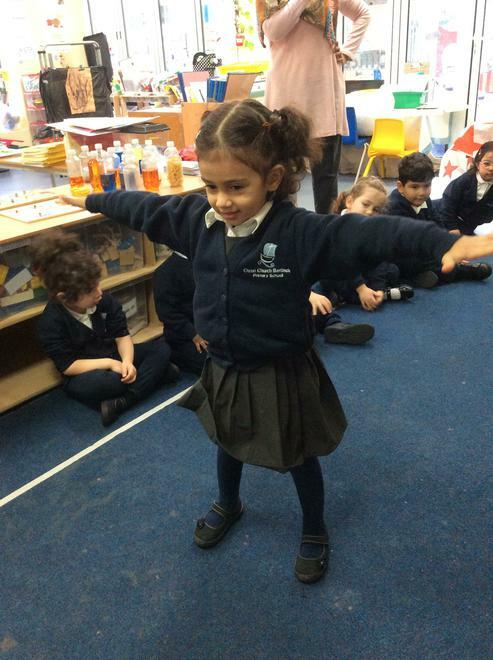 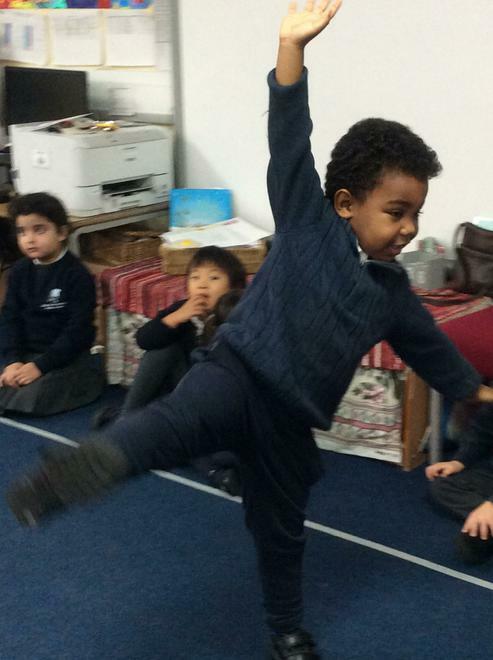 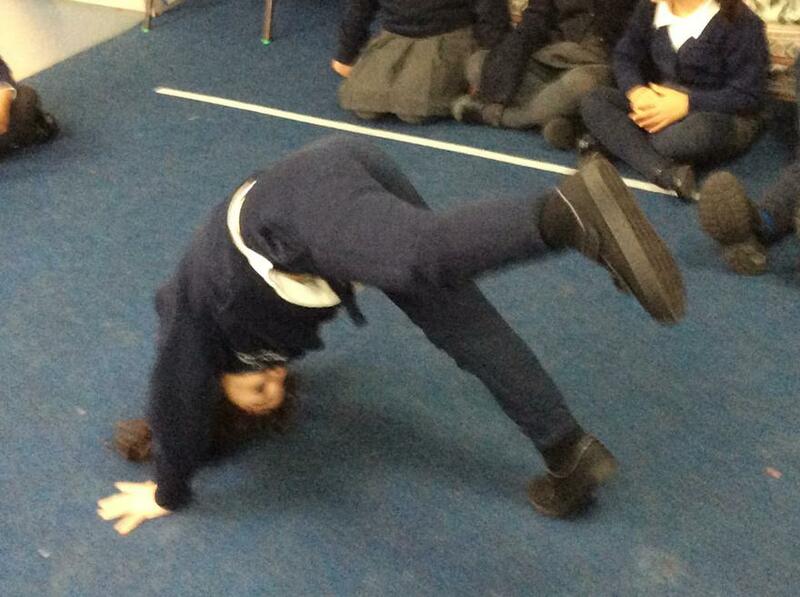 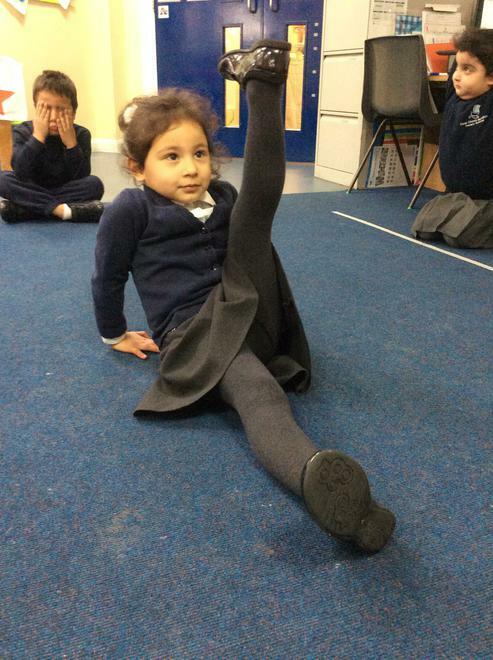 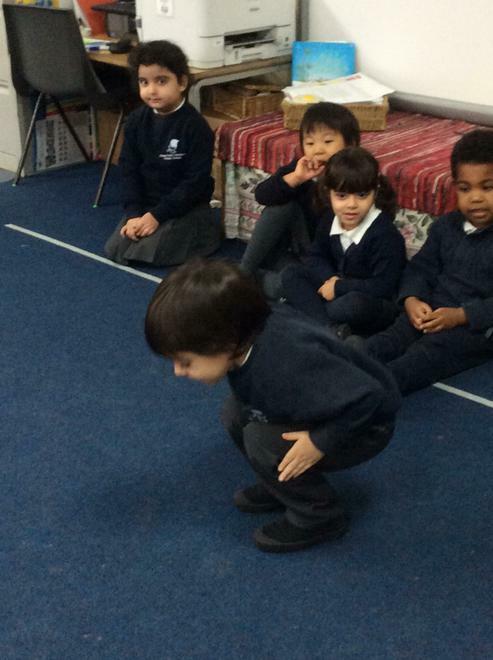 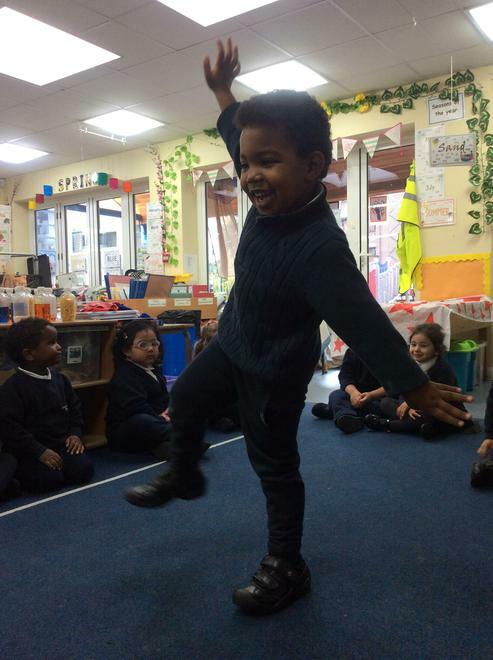 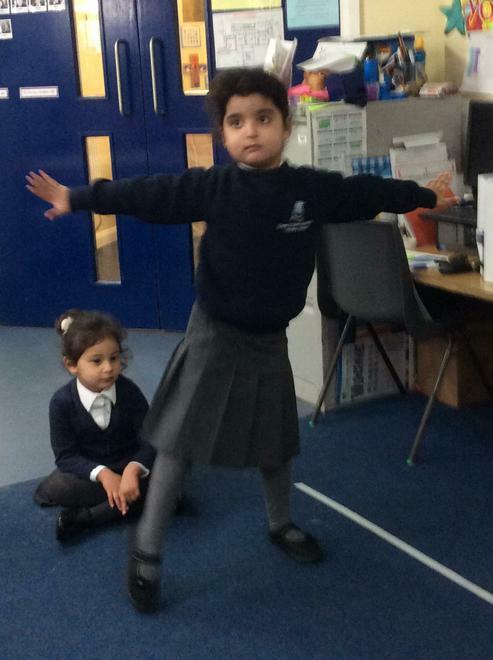 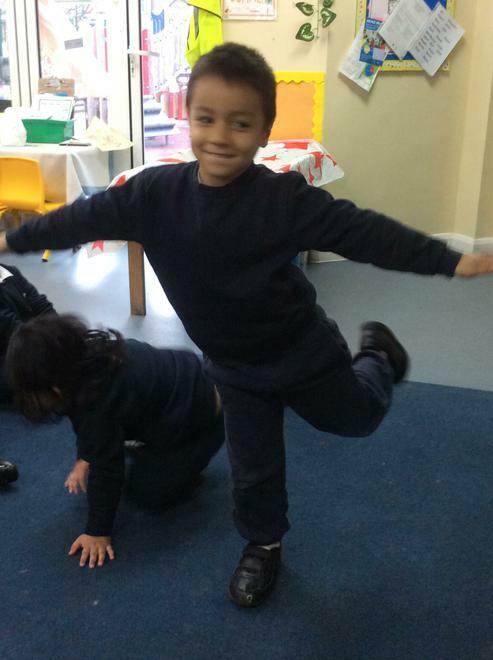 We are learning to balance.